Reviews from your peers can help you find the best Portland Content Marketing Agencies to meet your business needs. You can also compare pricing and offerings to find the best value. 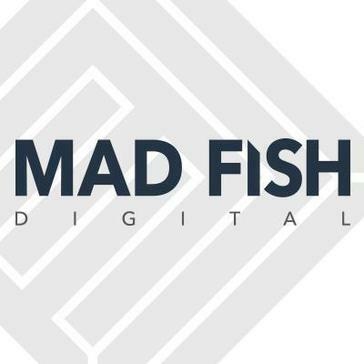 Razorfish is a firm that provide a platform to help clients address the digital transformation needs created by accelerating technology advances, the changing competitive landscape and the rise of the empowered consumer. 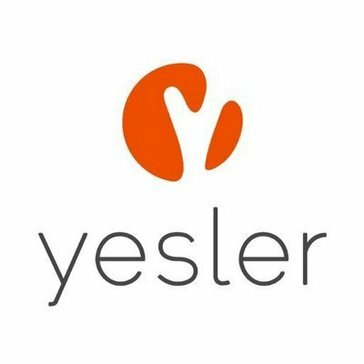 Yesler is a B2B marketing agency that offers data-driven, buyer-centric marketing solutions for every stage in the customer life-cycle. 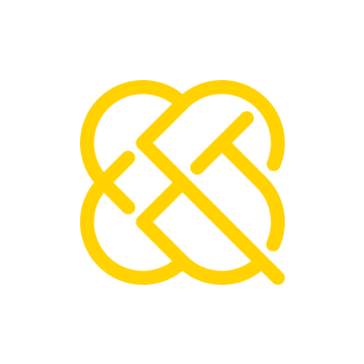 We help complex brands present themselves like real people through branding, demand generation, and strategy. Since 2007, Stellaractive has developed cutting edge website solutions, passionately helping hundreds of entrepreneurs, business owners, and non-profits create rich, interactive websites that grow with their business and inspire success. BabcockJenkins is a global B2B marketing agency that draws on a mix of strategic, creative, digital, technological and analytical competencies to connect, engage and nurture B2B prospects and customers across the entire buyer's journey. Gravitate is a digital marketing and web design agency creating beautifully effective websites. Learning about Content Marketing Agencies?